Home /Pouring glory soft opening! 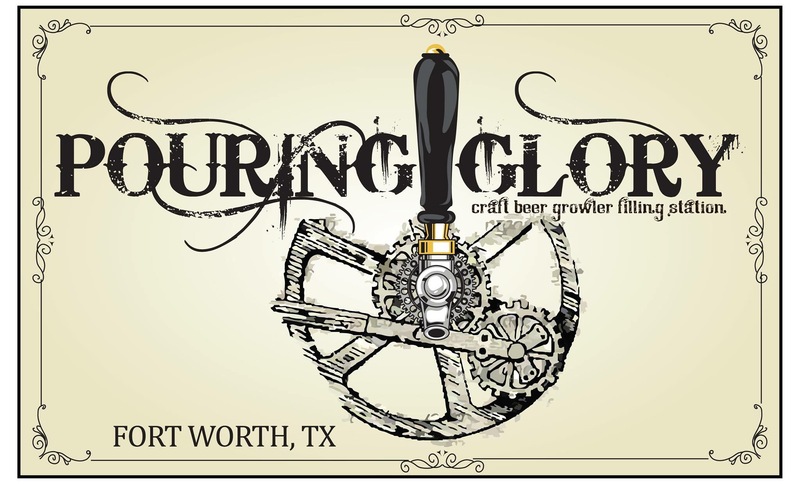 New bar Pouring Glory Growler Fill Station & Grill has its soft opening tonight! The new station is located at 1001 Bryan Avenue Fort Worth, TX. Get out there to try their great selection and check out their delicious food! Bring your growlers or buy some from them to expand your collection!